The ENC Nature Preschool has broken ground! The Environmental Nature Center (ENC) celebrated the official groundbreaking of its highly anticipated state-of-the-art Nature Preschool on February 15, 2018. The ENC Nature Preschool will be the community’s first nature preschool and nature play area. The preschool will be located on 1.3 acres bordering the Nature Center’s Redwood Forest, at 745 Dover Drive. Check out photos of the event HERE. 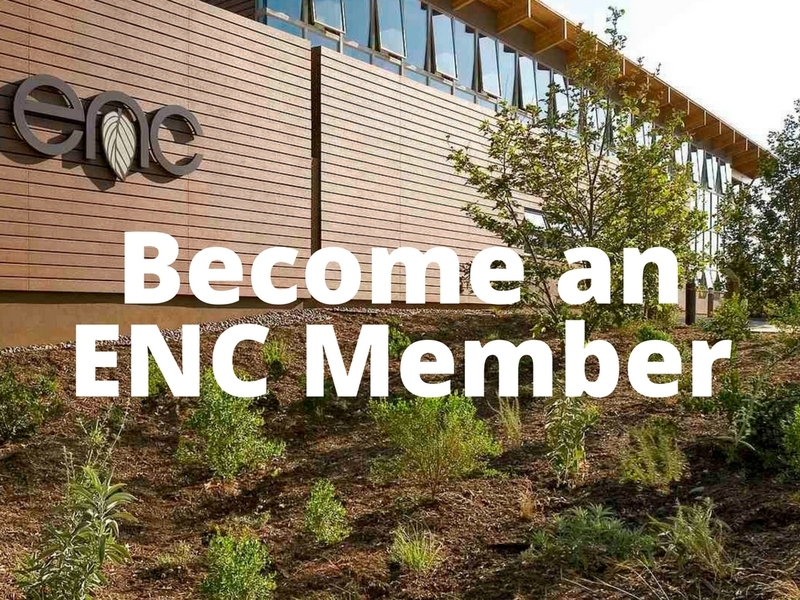 The ENC Nature Preschool will teach the building blocks of a STEAM (science, technology, engineering, arts and math) education by providing young children with the opportunity to become familiar with the natural world by playing – and learning – while surrounded by nature. Qualified early childhood educators and environmental educators will teach the basics of a typical preschool and more. Indoor spaces will be warm, welcoming and conducive to learning, but the majority of the day will be spent learning outside. The ENC is aiming to achieve a Platinum Level LEED Rating on the new facility. The US Green Building Council’s Leadership in Energy and Environmental Design (LEED) Green Building Rating System™ is the nationally accepted benchmark for the design, construction, and operation of high performance green buildings. The preschool was already awarded a citation from the American Institute of Architects Orange County Chapter (AIAOCC). The ENC’s Nature Preschool was one of eight projects selected to receive an award out of the 56 projects that were entered into the design competition. It was the only project to receive an award that was not a completed project. 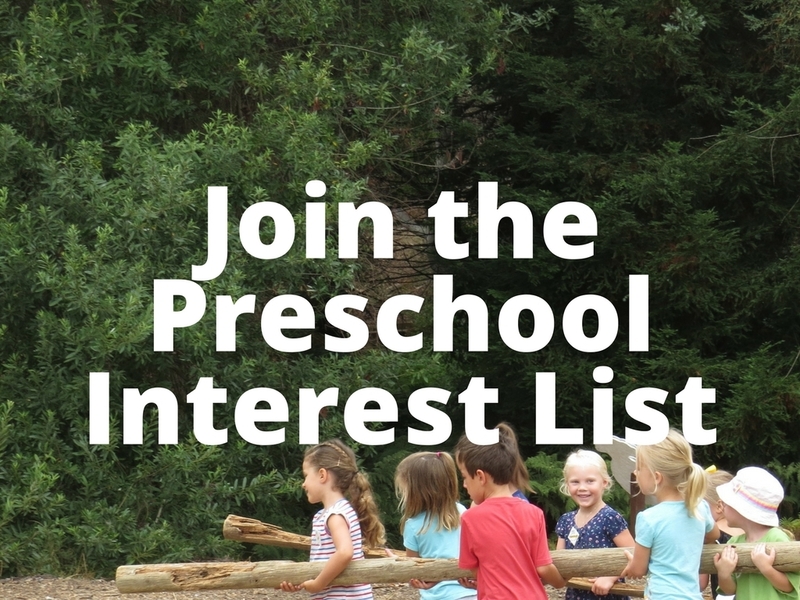 The ENC Nature Preschool will also engage parents in active learning, serve as a model nature preschool, and provide a research forum on early childhood and environmental education. 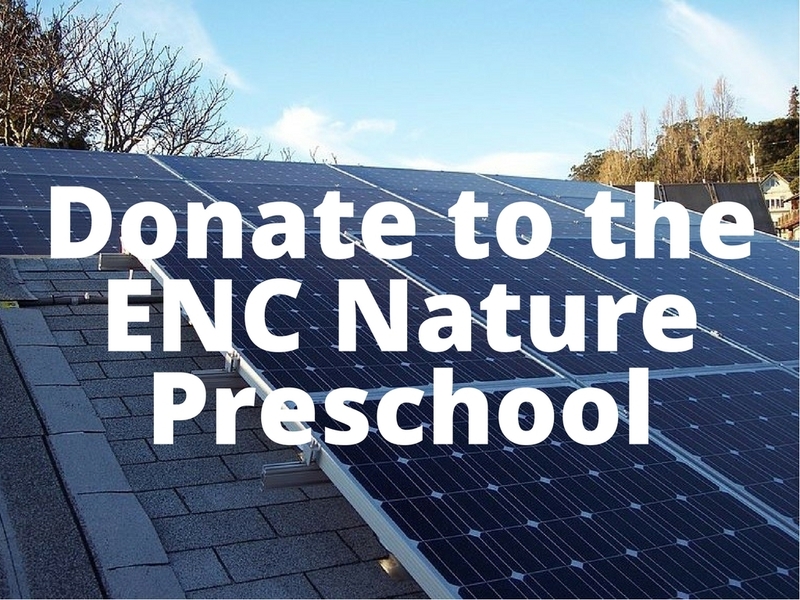 For more information or to donate to the ENC’s Nature Preschool, visit encnaturepreschool.org or contact ENC Executive Director Bo Glover at 949-645-8489 ext. 101 or bo@encenter.org.